Discussion in 'Football Forum' started by Samid, Apr 2, 2018. 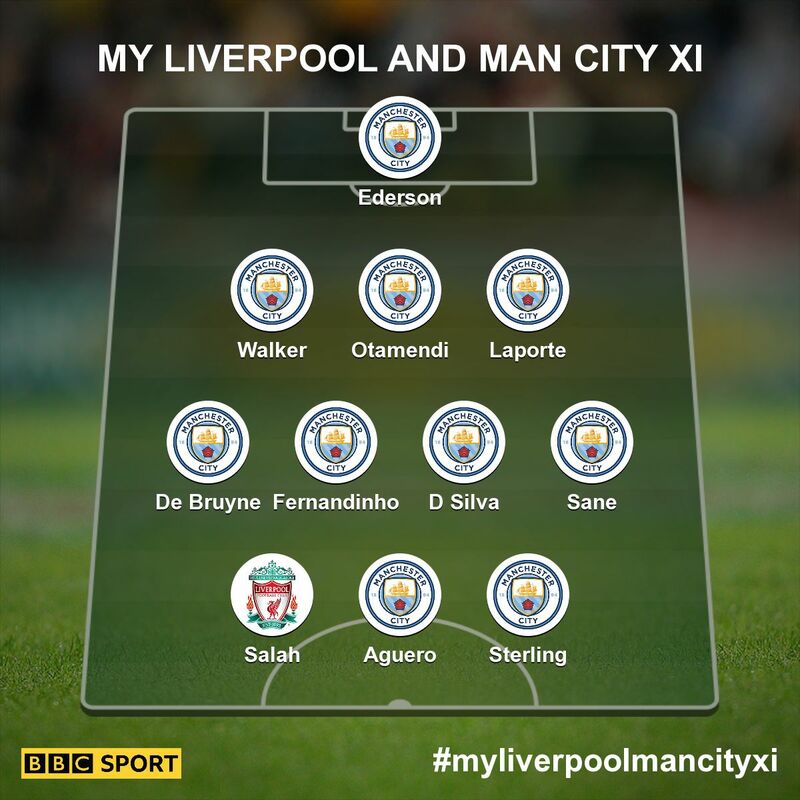 Liverpool - City is gonna be a cracking match I reckon. Putting yourself on the limb with that statement! Nervous for this. I don’t think City will beat us at Anfield but we’ll need to be at our best to get through the away leg. It will be tough for Juve, some key players are suspended (Pjanic, Benatia) and attacking options from the bench are limited (Cuadrado is back but don't think he is fit for more than a half, Bernardeschi is still not available and Mandzukic was out in the last match vs Milan). You should bet on liverpool then, looking what bookies offer. Still can't get over the fact that we screwed this up. Don't even feel like watching it despite some cracking ties. It's my birrhday, and for a present I want both teams to be disqualified. Not asking for much, am I? Would be great if Juventus maintained their tradition of knocking Madrid up in the knockout stages. I think they can pull it off, would be 'revenge' for getting thrashed in the 2nd half of the CL final last year. Hoping for a Bayern-Madrid final. If Bayern can't win this thing I hope Ronaldo wins it again. 3 in a row would be God-Mode... 2 in a row was never done before. A bit tired of the Real dominance and in any other season I'd want Juventus to knock them out. But with one of Pool/City guaranteed in the last 4 I want Real, Barca and Bayern to progress. Pool/City would have no problems with Roma/Sevilla and they'd probably make light work of Juve too. Fancy Sevilla (but Bayern to go through) and Juventus tonight. Usually fans predict how many goals teams will score, not how much possession they'll have. There's an 18 point gap between the two. Why the feck are the media hyping as if its a match between two equal teams? TBF Liverpool are the only team that gave city a true beating (until the last 10 mins when they turned off) this year. I think it's fair to say they're the closest fit to them in the league right now, but not quite on their top level. Nobody will click on the news if the title reads "Liverpool face the impossible task"
Yep, so pissed off with Mourinho. Even I feel the same but I guess once I tune in for the games, I might forget it. Which we don't. Far, far stranger things have happened in the past few years. "you know, it´s football. we have done it always","all together, with a lot of strength" "we have to be focused" "in the end, it's the most beautiful thing in football, winning titles""win and show that we are the best"
That's what I am saying. Pool beating City will be an aberration. It will be an upset not an aberration. Something that happens in the cup all the time. I got over it when I seen how they played v Barcelona on the weekend. Surely the Old Lady is the one who gets knocked up? I've been loving the sub-story of Buffon in the last few years desperately clinging on to try and claim that elusive CL. Real, Barca and Bayern will go through to the semis. The only match where it is real close is the City Pool one. Think City will go through in the end though. It’s two very attacking teams, while one doesn’t have a good enough defence, which is exposed regularly. I would be interested to see how Sevilla - the club with tremendous european "heritage" would fare against Bayern today. I want Sevilla to be thrashed esp at Allianz Arena. They actually have a chance. Both Real and Barca, despite being favorites, don't look as daunting as the previous years. Bayern too don't look exactly invincible. Juve are real dark horses as always, but this time, there is a chance if they hold their nerve. Heritage FC will be twatted for 5 goals. Of course, that won't bother Jose when it comes to excuses. You just know Sevilla are gonna do absolutely nothing of note tonight. Real Madrid will win the game comfortably. People will be surprised at how easy they'll win .There's no way the aging Juventus backline will cope with power and pace of Ronaldo, Bale, Vazquez, Benzema, Asensio etc. Spurs played them off the park at their own ground and lost mainly due to complacency and lack of experience. What chance do they have against Real Madrid? I'm surprised at the people thinking it'll be a close tie. Juventus will be lucky to escape a drubbing. Can't see these two results at all. Remember that both away teams don't have to win and will quite happily take a draw. Particulary Bayern aren't tested domestically and might be in for a surprise today. I have bets on both home sides.